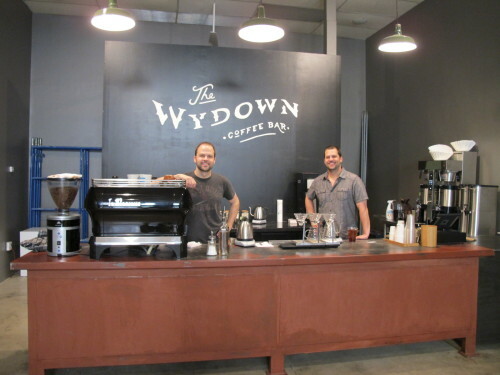 A new coffee bar, The Wydown, is coming to the former Aroma Cafe space at 1320 U Street, NW. 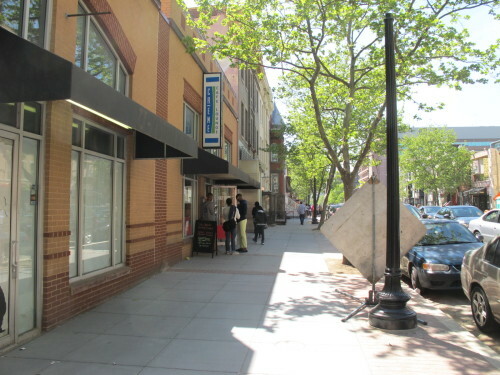 This will be a pop up location for about six months. If all goes well they will be opening later this week. 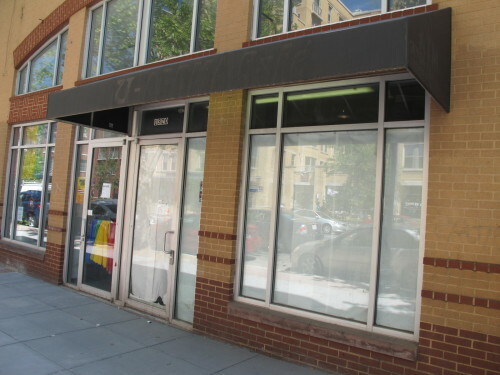 When the Louis project is finished on 14th Street just south of U Street, NW – they will have a permanent retail space of about 1000 square feet in between the coming Trader Joe’s and the coming Tico restaurant. Sweet!